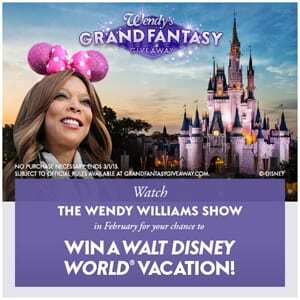 Wendy’s Grand Fantasy (Disney) Giveaway, Word of the Day, Day 2 Week 4! Wendy’s Grand Fantasy (Disney) Giveaway, Word of the Day, Day 1 Week 4! Wendy’s Grand Fantasy (Disney) Giveaway, Word of the Day, Day 3 Week 3! 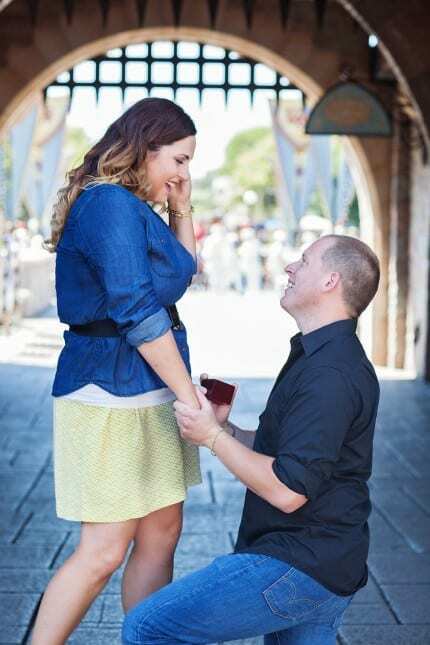 You Could Win a Disney Dream Proposal! Wendy’s Grand Fantasy (Disney) Giveaway, Word of the Day, Day 1 Week 3! Wendy’s Grand Fantasy (Disney) Giveaway, Word of the Day, Day 5 Week 2! 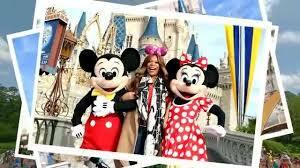 Wendy’s Grand Fantasy (Disney) Giveaway, Word of the Day, Day 4 Week 2! 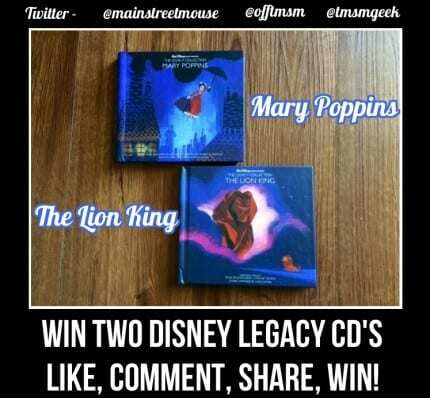 Win TWO Disney Legacy Collection Collectible CD’s From TMSM! Mary Poppins & The Lion King!